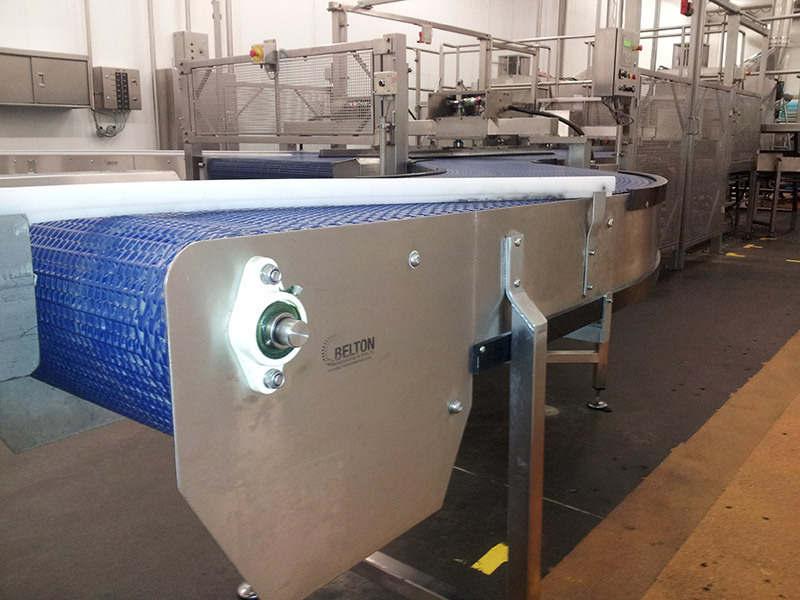 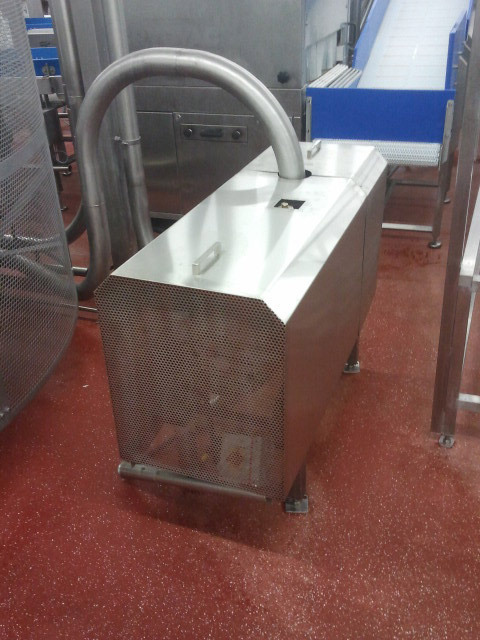 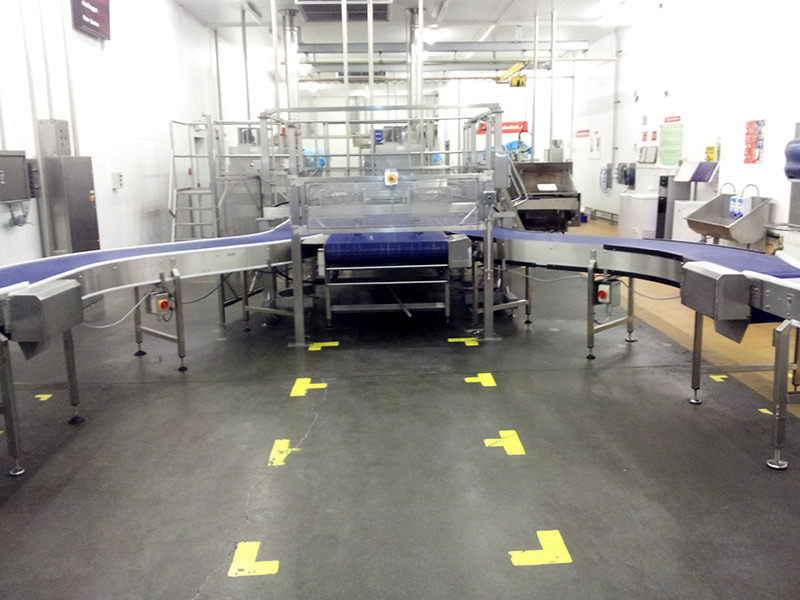 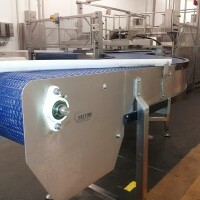 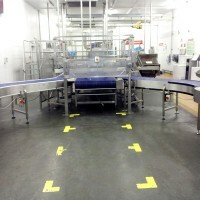 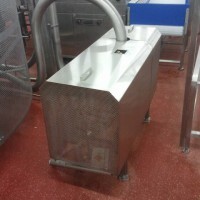 Belton Engineering has served the food industry for over 30 years. 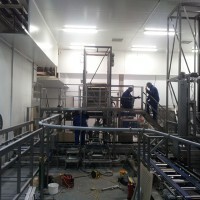 We work in a wide range of food processing fields from bakeries to the meat processing industry. 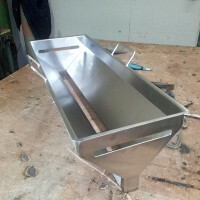 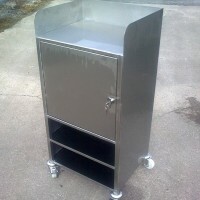 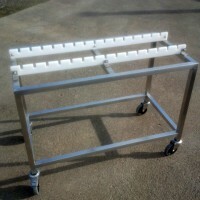 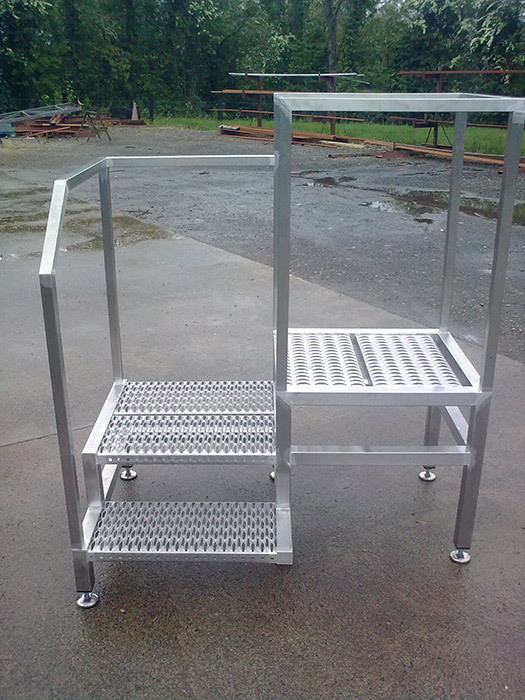 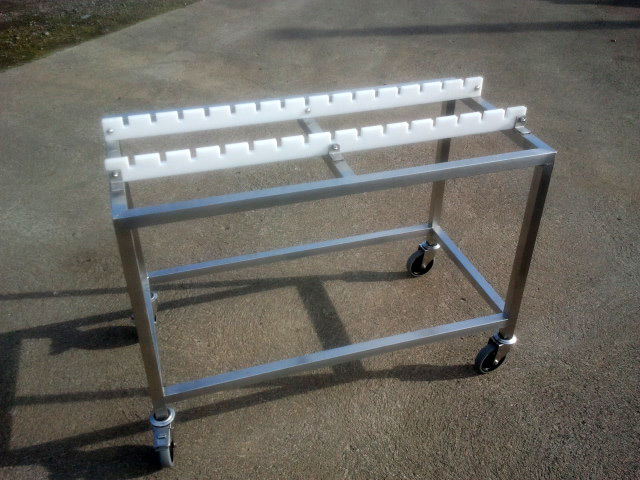 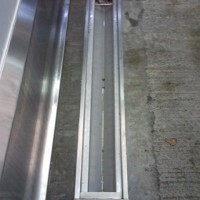 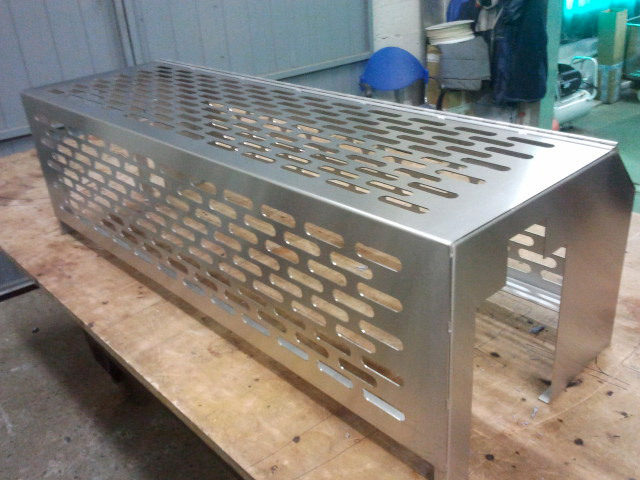 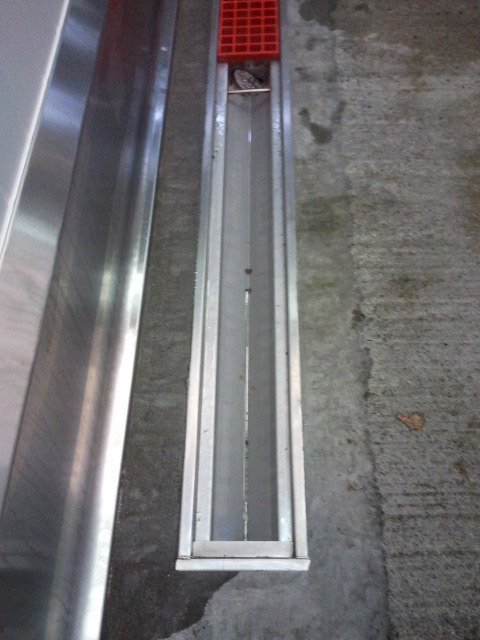 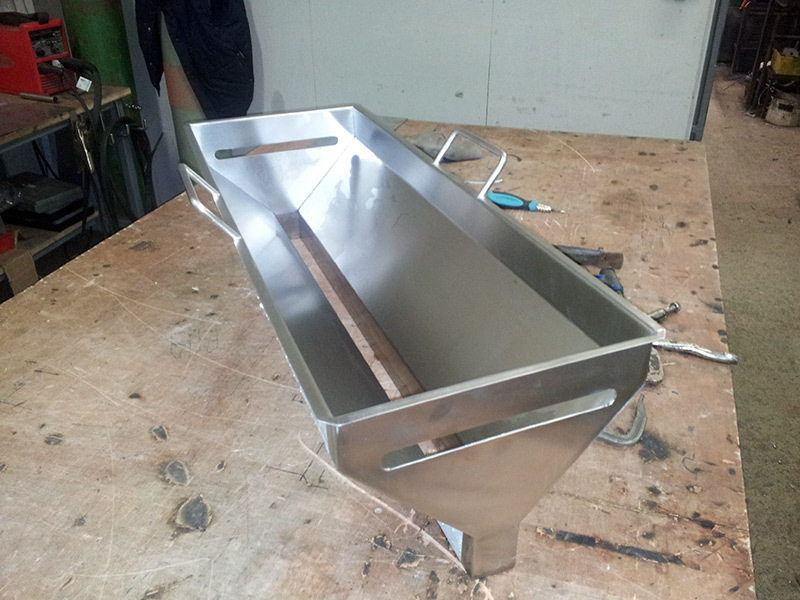 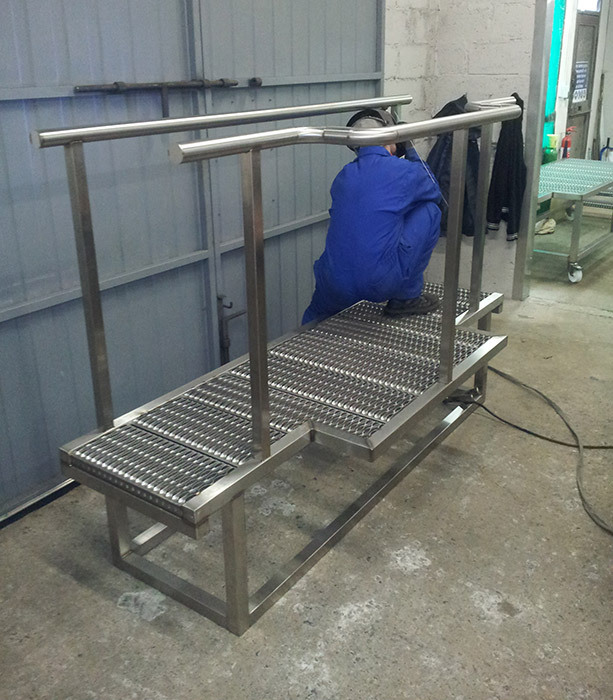 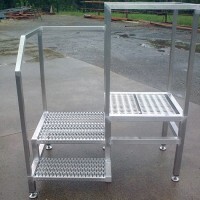 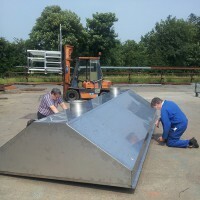 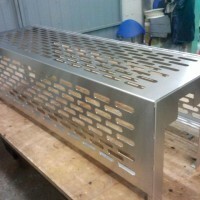 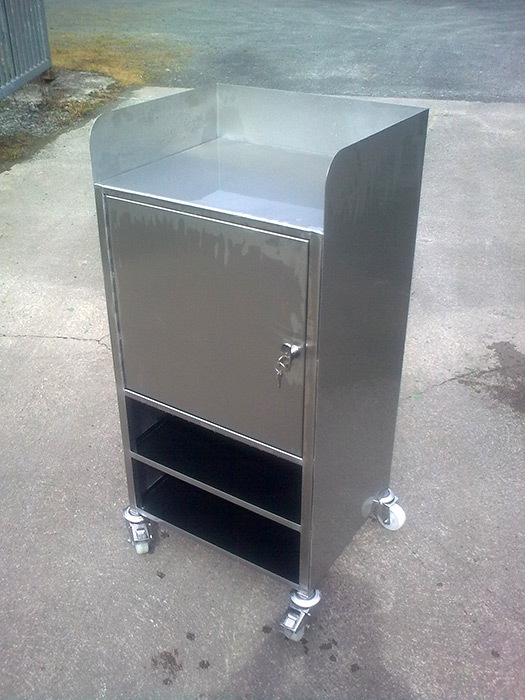 We can carry out work on site or at our workshop in Longford. 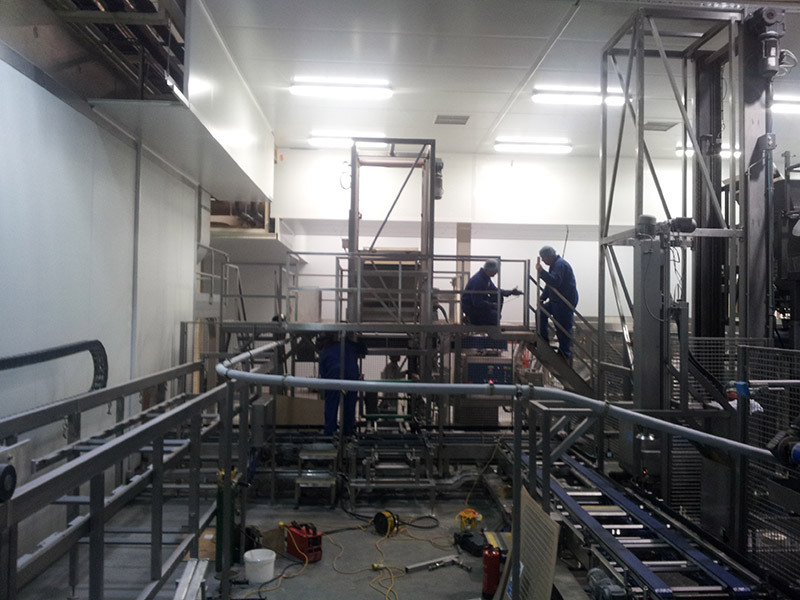 Contact us today to request a quotation or site visit. 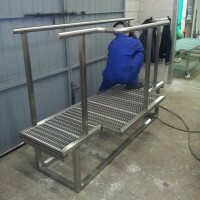 Click on the pictures below to view some samples of our work.